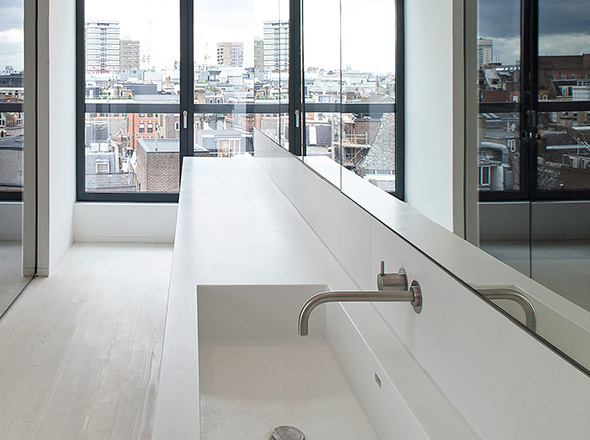 Large project in the heart of Soho consisting of thirteen loft style apartments in the former Saint Martin’s School of Art on Charting Cross Road, just above the new Foyles bookstore designed by Lifschutz Davidson Sandilands. 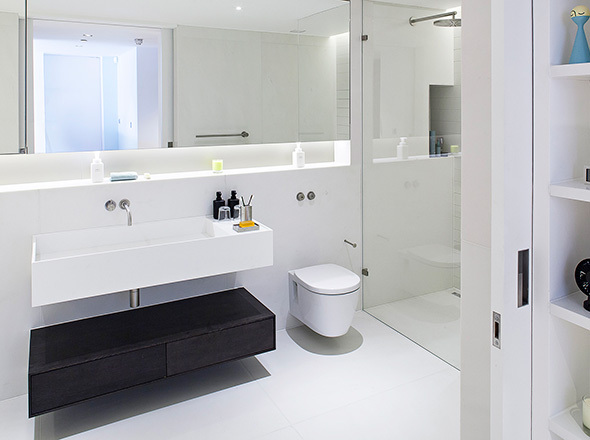 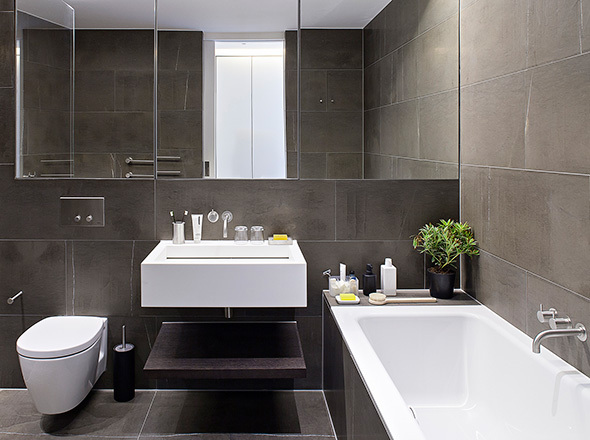 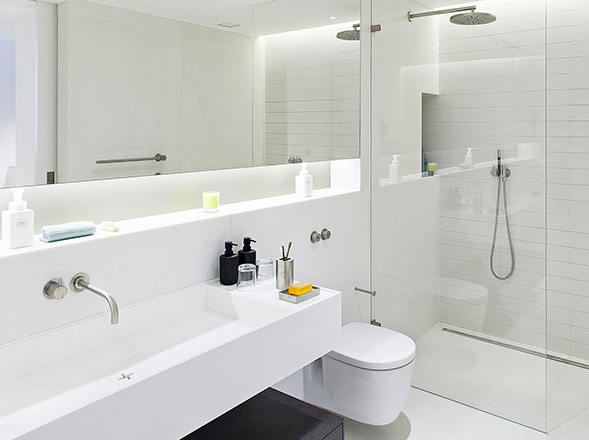 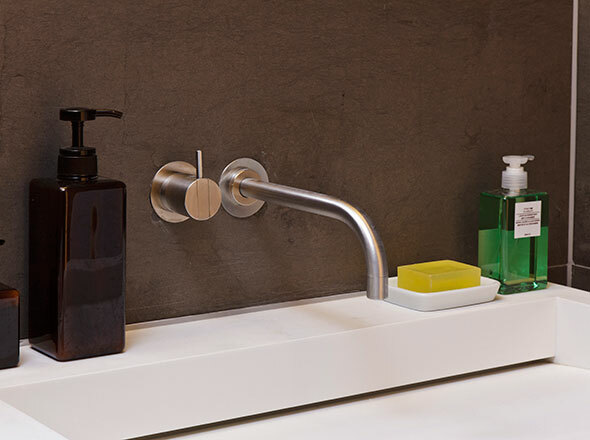 Our involvement consisted of supply and fit of Corian Glacier White vanity tops within the ensuite and master bathrooms, as part of an intentional minimalism to highlight the building’s essential character and respect its architectural and artisan history, to create a sense of calm at the hearth of London’s buzzing Soho district. 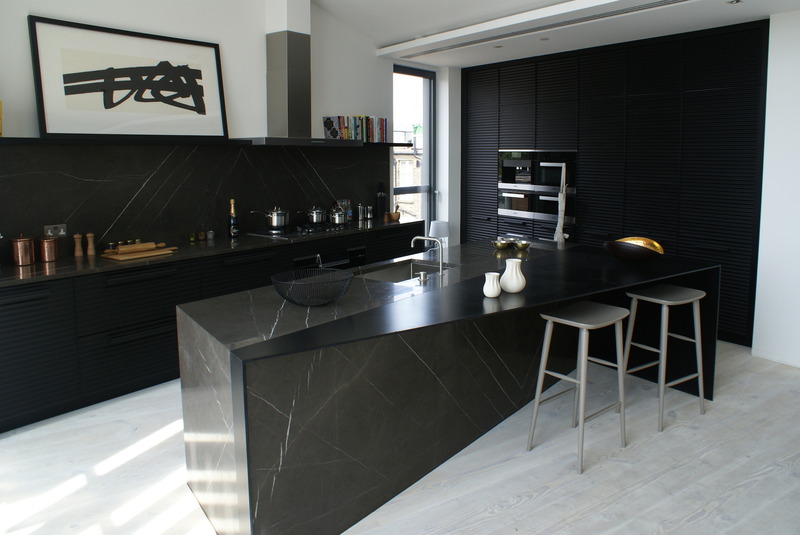 Materials: Imperial Grey marble and Glacier White by Corian.